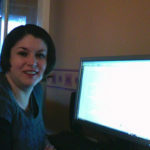 It was Sir Alex Ferguson who brought Young to United in 2011 after a hugely successful four year spell at Aston Villa. The then United manager clearly saw Young as a Red Devil player and it was his time to shine on the big stage by joining the Old Trafford club. Playing in his custom winger role, his United career started well with good performances and goals. It appeared the former Villa man had ‘stepped up’ and was more than capable of making it at a top club, but unfortunately Sir Alex Ferguson’s retirement and David Moyes taking over at United left Young’s Old Trafford future hanging in the balance, and he wasn’t the only manager to leave Ashley out in the cold. Roy Hodgson was another coach who thought the winger’s football career at the top was over. Ironically the two men who struggled managing Manchester United (Moyes) and England, decided Ashley Young didn’t have a future with club or country. Judging by both men’s record with their respective jobs at the time, you wouldn’t have relied on any decision either would have made, both men ended up being sacked and proven wrong about Young by forthcoming coaches. For all Louis Van Gaal’s faults during his time at United, it was him that brought Young back into the team after suffering on the side lines under Moyes. It was one of the Dutchman’s better decisions, he asked Young to switch positions from winger to left-wing-back, it raised eyebrows, playing a player out of position doesn’t always go down well especially when the team has established footballers who have always played in that position. However, much owed to Van Gaal and with Young’s determination and great adaptation to his new position, the former Villa man carried out his role in the team so well it has led to the current United manager handing him the wing-back spot permanently. 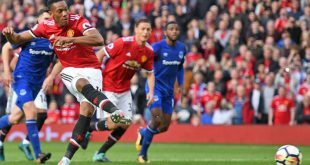 Jose Mourinho has had nothing but praise for Ashley Young and had no qualms when it came to leaving out regular players in that position; Daly Blind, Luke Shaw and Matteo Darmian. It is rumoured big-money full-back signings were on Mourinho’s transfer list last summer, but the emergence of Young in the wing-back position meant the United manager could cross off any possible signings, Mourinho already had his man. As well as wowing the Old Trafford boss, Young’s performances have been so good he has even earnt a re-call to the England squad – not bad for a player whose future as a Red Devil and Three Lion appeared over only a few years ago. So what has been significant in the Ashley Young revival? How has he managed to turn his seemingly floundering career around? One big factor is determination and being a model pro – something Mourinho demands of his players and qualities that impressed Van Gaal. Never giving up, Young trained hard and patiently waited for his opportunity, that opportunity being a change in position, that transformed the course of his career and fortunes. This season has seen Young at his best in the wing-back position. Tracking back, his defending has been first-rate and he has to be considered United’s best crosser of the ball, whipping balls into the box for Lukaku and Fellaini to put into the back of the net. Not only has he assisted goals, Young has also scored a few himself this term, none better than his double against Watford. A half volley smashed into the net and a sublime free-kick into the top corner of the goal, summed up how brilliantly Ashely Young has turned his career around. 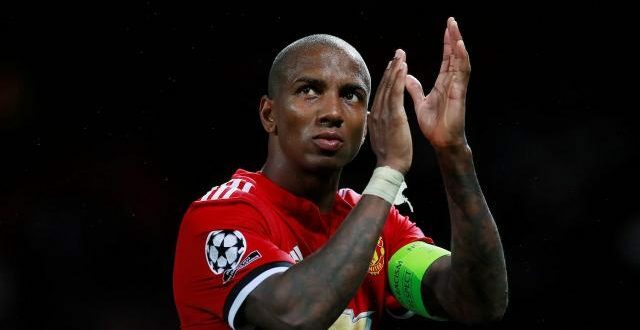 Ashley Young has proven all his critics wrong and has come back into the United and England fold with motivation and outstanding performances, showing how professionalism and resolve can make the difference, and there is nothing like a change of position on the pitch to rejuvenate a player! Ashely has really shown you are never too ‘Young’ to be re-United with the with the first team, whether that be in a red shirt or the white of England.